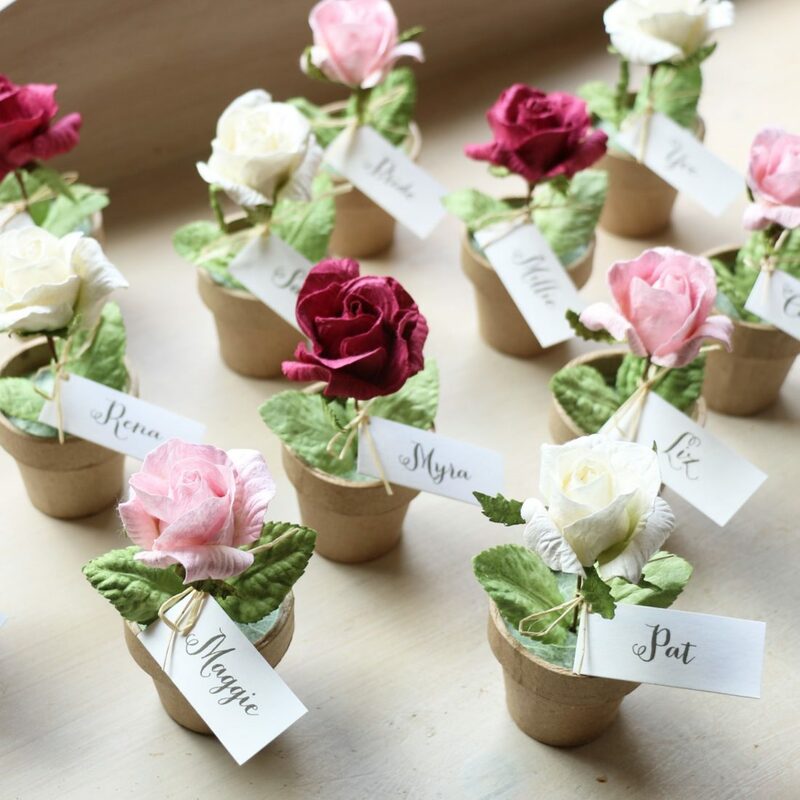 Paper Tree creates beautiful paper flowers, decorations, gifts and stationery. Perfect for weddings, parties, events & special occasions, the Paper Tree range is designed & selected by company founder, Ann-Marie Edmondson. If you love making things too, there is a range of DIY stationery and accessories. Paper Tree is based just north of Brighton in West Sussex, England. Designs can be viewed on our website and we ship worldwide. We also create bespoke products for events, displays and promotions. Special commissions have included making miniature pear trees for Gucci and floral cake decorations for Duchy Originals. Our rose petals have enjoyed starring roles in the films ‘Alexander’ and ‘Harry Potter and the Goblet of Fire’. Our paper flowers have decorated shop windows and displays at Fenwicks and Bettys. We take pride in being as environmentally friendly as possible. We use recycled and FSC paper and our products are ultimately biodegradable or recyclable. Some paper flowers are made from saa paper, a sustainable resource and are ethically produced overseas. Other flowers are handmade in England. 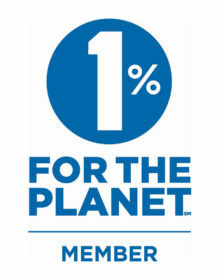 We are members of 1% for the Planet and give 1% of our sales to environmental organisations. You can find out more on our Eco-Ethical Policy page. Paper Tree is a small, creative business that cares about producing beautifully hand-crafted designs for our customers. We strive to offer excellent customer service, please email info@papertree.co.uk or phone 01273 831636 if you have any questions.